VW spends more on research than Apple, showing carmakers are among the most generous companies with their R&D budgets. Making cars cleaner, safer and autonomous is a must, but too many engineers are reinventing the same wheel. They would do better to team up. Carmakers are among the world's biggest spenders on research and development, according to a study published by Evercore ISI on Nov. 1. 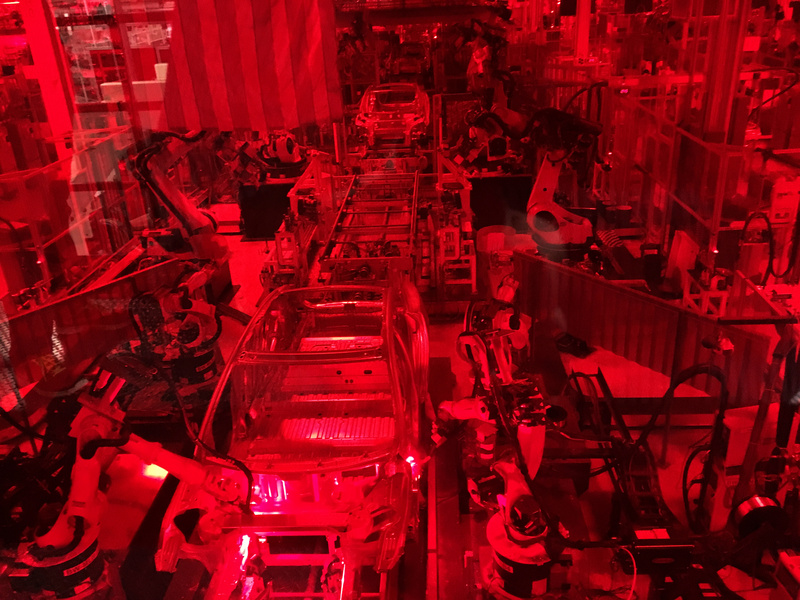 Its analysts found that 17 of the 100 companies with the biggest annual R&D budget in absolute terms are in the automotive sector, spending $82 billion annually between them. Volkswagen, which according to the data has the biggest R&D budget of all global companies, spent 13.6 billion euros ($15 billion) in 2015. In its last fiscal year ending Sept. 24 2016, Apple spent $10 billion.